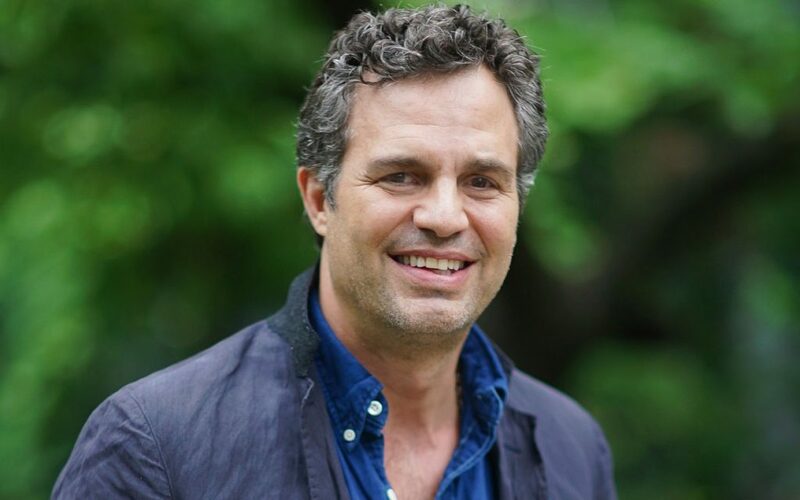 You don’t have to be a pro to try out for a part in an upcoming HBO series starring Mark Ruffalo. The series, based on the Wally Lamb book, “I Know This Much Is True,” will hold the open calls in Poughkeepsie on Saturday, Feb. 23, said Rita Powers Casting on the Hudson Valley Film Commission’s Facebook page. In case you haven’t read the wonderful book, to help direct you in selecting what to wear, HBO says the series follows the lives of twin brothers in a story of betrayal, sacrifice, and forgiveness. Before you can audition, you must fill out a sign-up sheet posted on the Film Commission’s Facebook page and bring it with you to the tryout. According to the sign-up sheet, if selected, performers will be paid the standard rates up to $1,009 for a day performer and $170 for an extra.